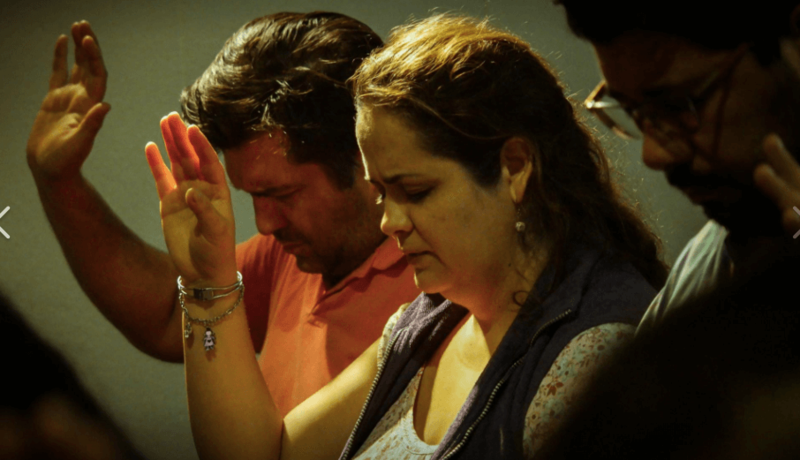 In 2001, Pastor Fabian Ruiz drove 13 hours from Buenos Aires to Mendoza for Purpose Driven Church training. That single meeting not only shaped his ministry, but today has made his church the headquarters for Argentina’s upcoming PD Conference this September. At 38 years of age, Junior Rostirola has every reason to be bitter about his past. 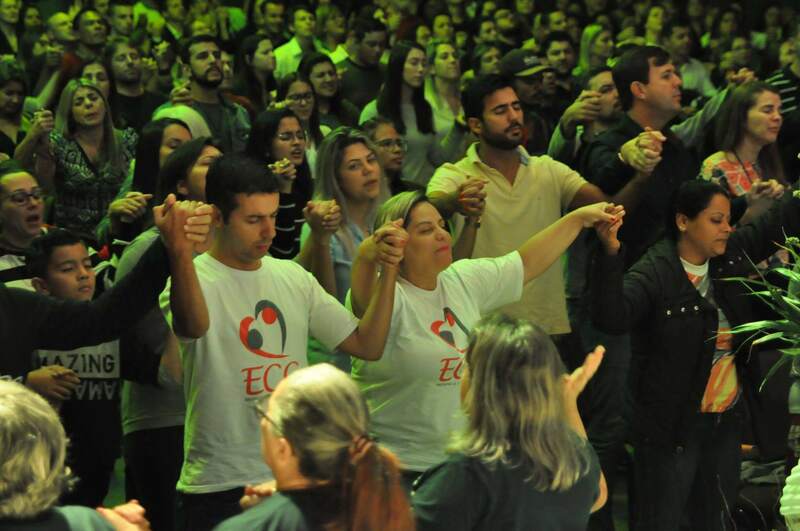 Instead, he’s using his childhood of trauma to fight for families, change lives, and build the fastest growing church in Brazil. 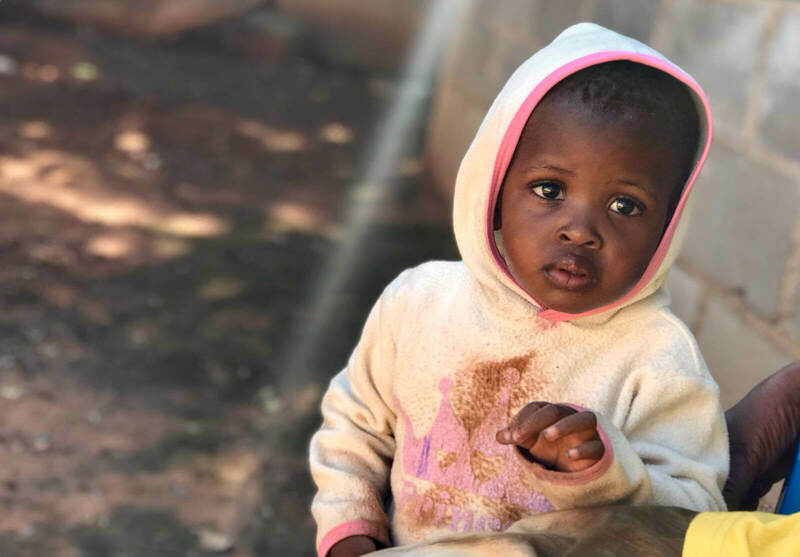 After receiving an invitation to become an International Partnering Church, Pastor Kurt Bubna prayed about the role Eastpoint Church might play in the big picture. That’s when God gave him a vision of an aquifer running below the continent. In the midst of the dry land was one mighty spring flowing for anyone willing to dig a well for the Kingdom of God. The goal of any Purpose Driven Church is to balance all five purposes, including missions through PEACE. 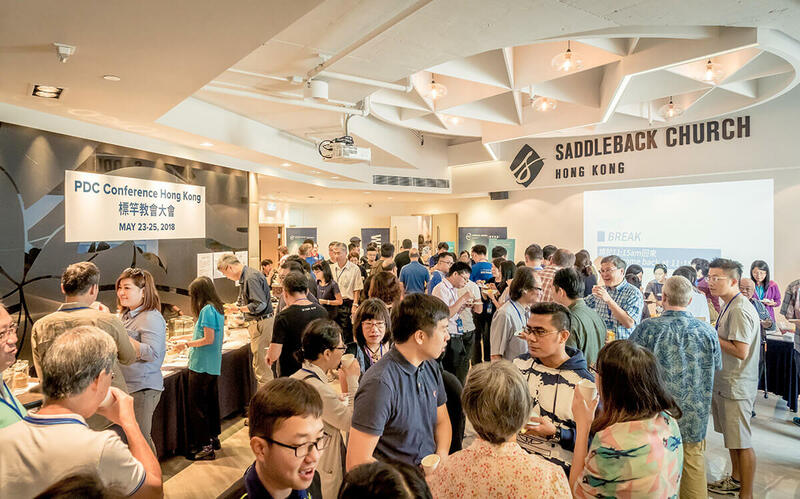 That's why Saddleback’s Hong Kong campus put outreach into action by hosting the PEACE Box Campaign—their signature event that serves 15,000 low-income families in need. 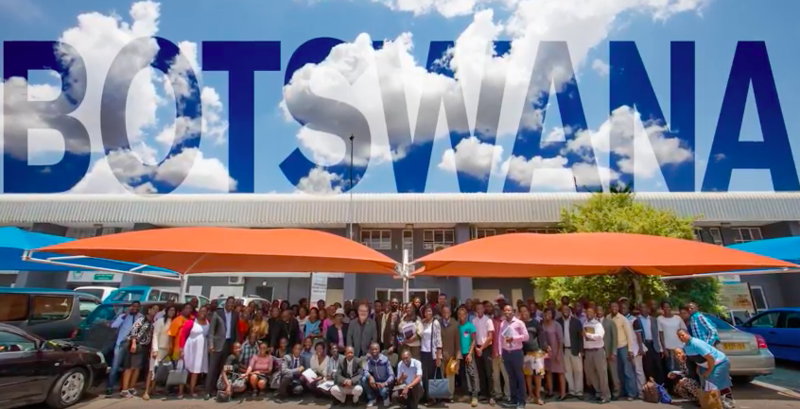 When Pastor Kurt Bubna of Eastpoint Church first visited Botswana, he knew it would become part of his God-given destiny. Now, after two years he's trained over 100 African pastors in Purpose Driven Essentials. 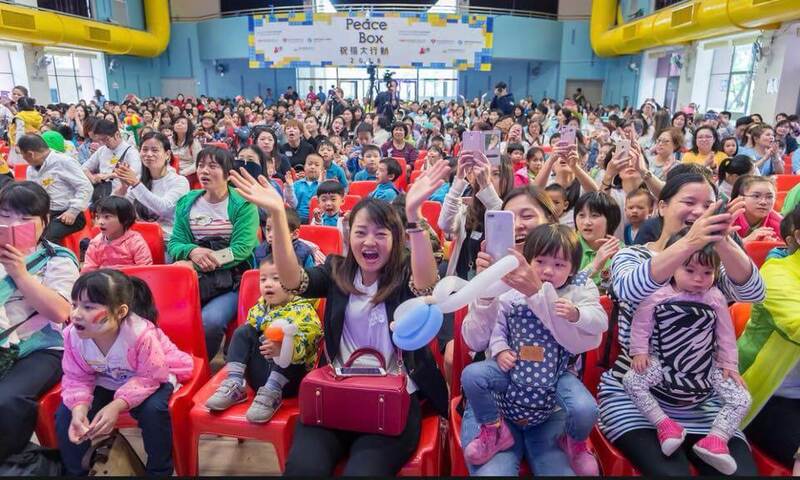 Read his personal story here! When Allan Greer committed to pastoring Parkway Place Baptist Church in 1996, he made sure that building relationships were a key focus of his ministry. Little did he know that key would unlock a transformational relationship with the entire nation of Zambia. In 2016 Capital Christian Church (CCC) in Olympia, Washington stepped up to partner with Ghana to install the PEACE Plan. 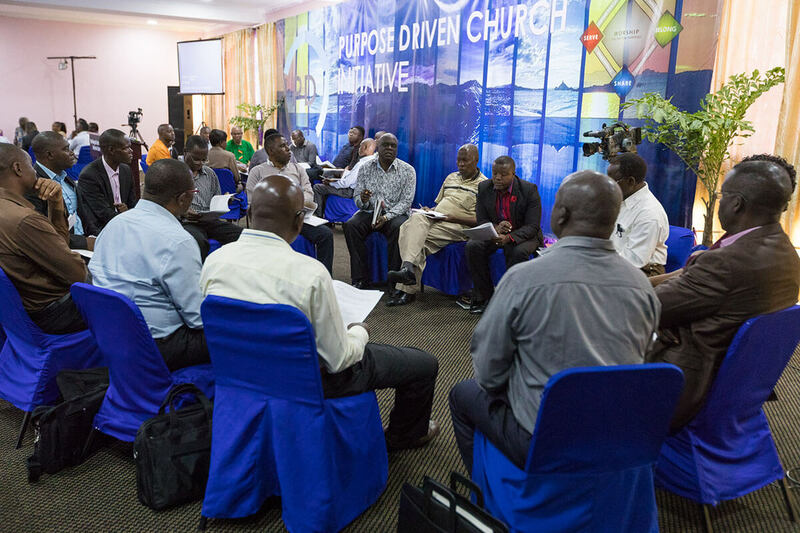 Now two years later, their efforts have paid off with nearly 80 Ghanaian pastors graduating from the Purpose Driven (PD) Essential Training.